469 Stevenson St N in Guelph, Guelph is Sold! 19 Goodall Court in Fergus, Fergus is Sold! 15 Joann Crescent in Elora, Elora is Sold! in Ponsonby, Ponsonby Announcing a price drop on 5938 Wellington Rd 7, a 1058 sqft , 1 bath , 3 bdrm single story. Now FOR SALE CAD624,900 . 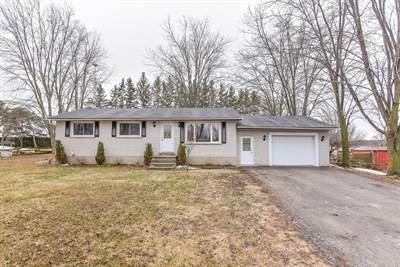 Previous Previous post: 15 Joann Crescent in Elora, Elora is Sold!